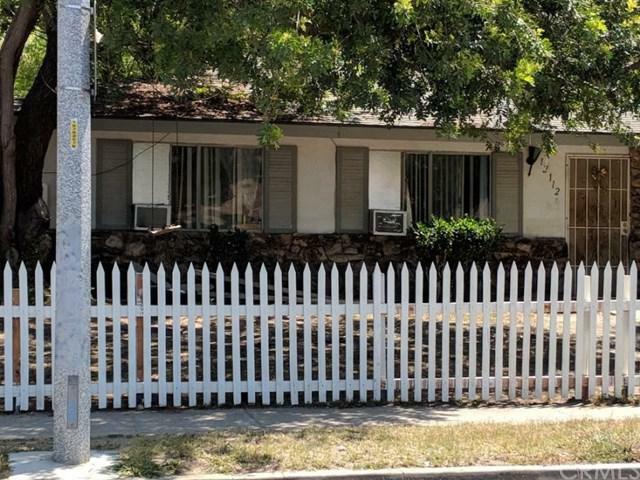 Great opportunity to own a popular layout 4 - unit building in Garden Grove. Property is near the Outlets in Orange and Christ Cathedral Church. Units are in good condition with potential upside in rents to the buyers advantage. "Owner Unit" up front - 3 Bed / 2 Bath with Fireplace +G- 6 garages + 6 parking spaces in front of garages - Patios and Balconies +G- Laundry Room. Just North of 22 Fwy off Haster, near 5 fwy, 57 fwy, and the 55 fwy.